Great looking controller, astoundingly tasteless release date. 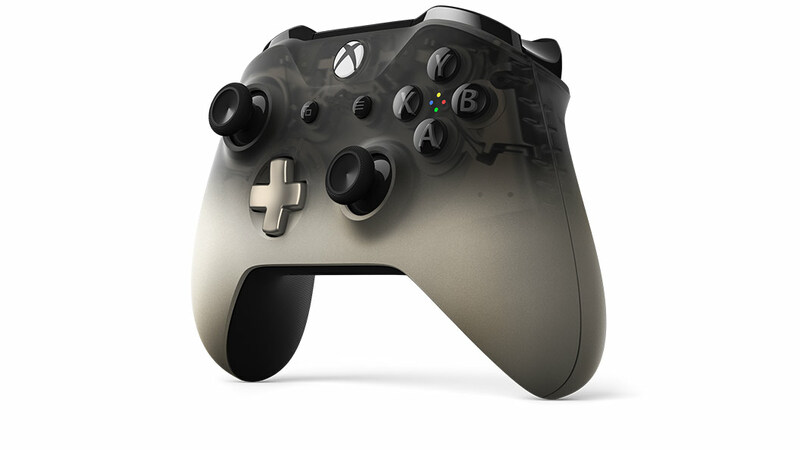 Today, there are two new Xbox controller options to choose from: the Xbox Wireless Controller – Phantom Black Special Edition and the Xbox Wireless Controller – Grey/Blue. The Phantom Black Special Edition will ship to retailers worldwide on September 11 for $69.99 USD.